As a frequent Windows 10 user, you may have at one or more times experienced an ominous Blue Screen of Death error with an UNEXPECTED KERNEL MODE TRAP error message at the bottom of the screen. 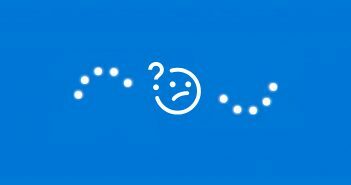 The annoying Blue Screen message is usually followed by abrupt freezing or shutdown of your system leaving you apprehensive and confused. What does this warning portend? And what causes it? The UNEXPECTED KERNEL MODE TRAP error is a bug that indicates that the CPU generated a trap which the kernel was unable or is not allowed to catch or the system is in an unrecoverable error. It’s an error that affects Windows 10, Windows 8 and Windows 8.1 Systems. 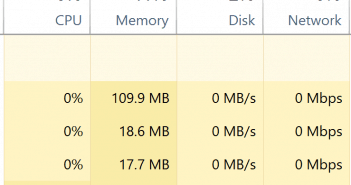 This mostly occurs when the RAM occasionally triggers read and write errors. When this happens, a Blue Screen error is suddenly splashed on the screen and the PC freezes or shuts down. 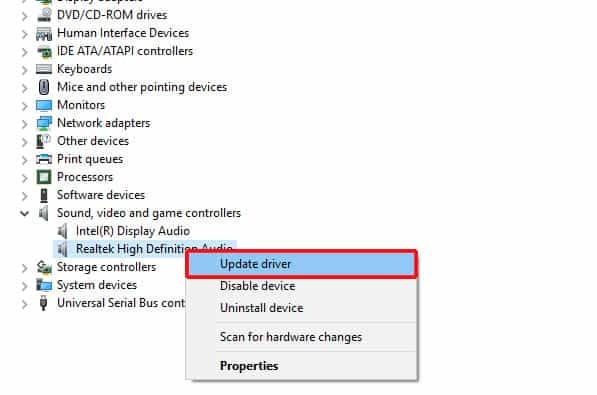 If updating your drivers (see guide below) doesn’t help to fix the UNEXPECTED KERNEL error, then this might be the problem, and we suggest that you scan the memory to see if it is. In case errors are found, a replacement of the RAM module is advised. These faulty hardware components may comprise faulty PCI cards and VGA cards. Sometimes, users can inadvertently download device drivers from untrusted websites only to discover that the drivers are corrupt, incompatible or outdated triggering the Blue screen error. A similar scenario would play out when upgrading to a newer version of Windows e.g. from Windows 7 to Windows 8 or downgrading from a current to an older version e.g. from Windows 10 to Windows 8.1. Dust is the main culprit behind overheating of the of motherboard components. Dust clogs up the CPU fan and obstructs free air circulation leading to building up of heat within the motherboard. And as we all know, heat is a great enemy to electronic devices, including PCs. Fortunately, the annoying error can be remedied and users can get back to their normal PC operations. Below, we have outlined some of the antidotes to this problem. To keep your system temperature at optimal levels, regular cleanup/dusting of internal components is highly encouraged. Before you begin, ensure that the PC is powered off. 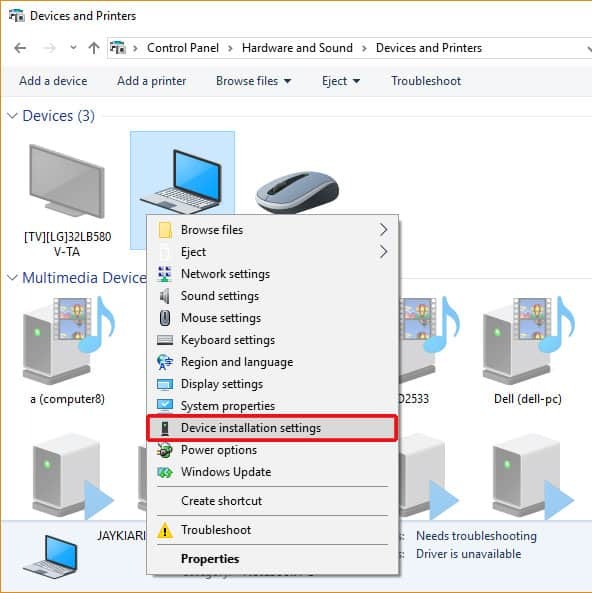 Disconnect any peripheral devices such as USB drives, printers etc. Open the haul and dust the motherboard components, starting with the CPU fan, memory modules, PCI slots and extend the dusting to other parts as well. After thorough dusting, assemble all the parts and reconnect the devices to your PC. If you have newly installed any piece of hardware or drivers in your system and you suddenly start getting UNEXPECTED KERNEL MODE TRAP error, that is a pointer that the culprit is the newly installed component or software and you need to remove/uninstall it. If you cannot pinpoint exactly which software/drivers are causing the problem, you can use the System Restore tool which will allow you to roll back your system to a time when your operating system was functioning as expected. 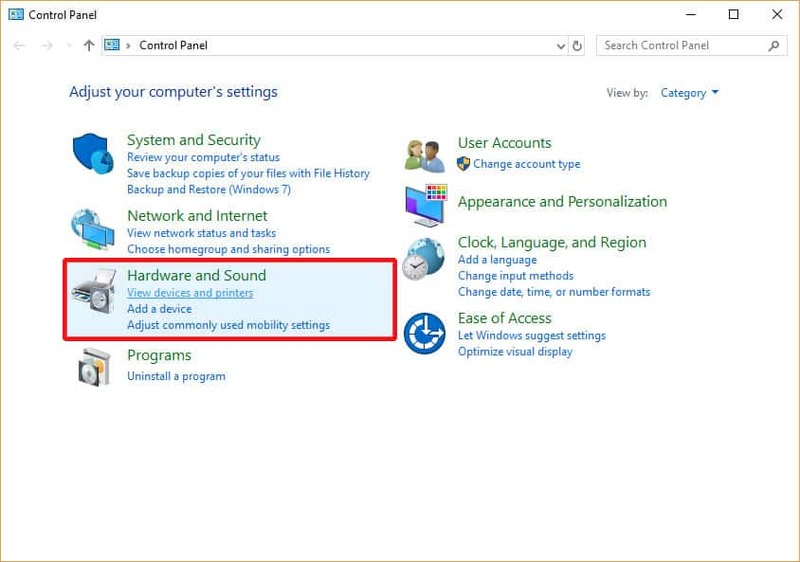 In addition, you should verify that all hardware components such as network cards, graphics card, and other PCI cards are compatible with your Windows 10 system. If any incompatibilities occur, the components should be removed and swapped with compatible ones. If you have recently downgraded your version of Windows and are getting the UNEXPECTED KERNEL MODE TRAP error, you need to update your device drivers to their latest version. 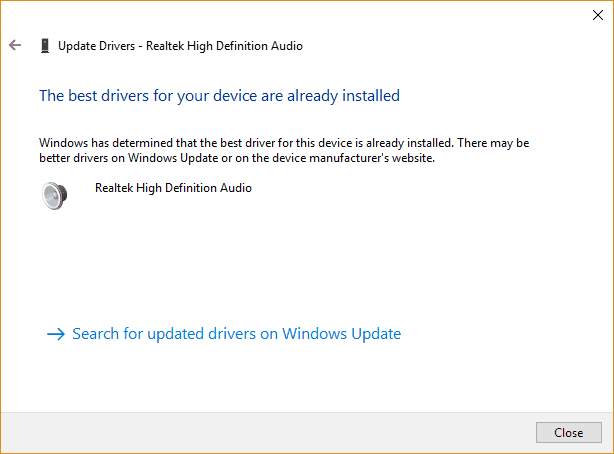 You can either run automatic driver updates or manually update drivers. 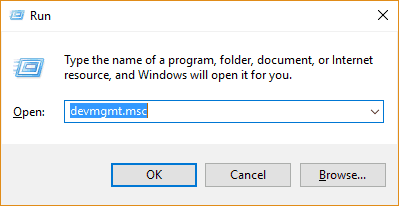 Press Windows Key + R on the keyboard and type devmgmt.msc in the text field as shown below. Click ‘OK’ or press Enter. This takes you to Device Manager Snap-In and gives you a glance of all the systems’ devices as shown below. Click on the arrow next to the device whose driver you wish to update. This will display the drivers associated with that device. 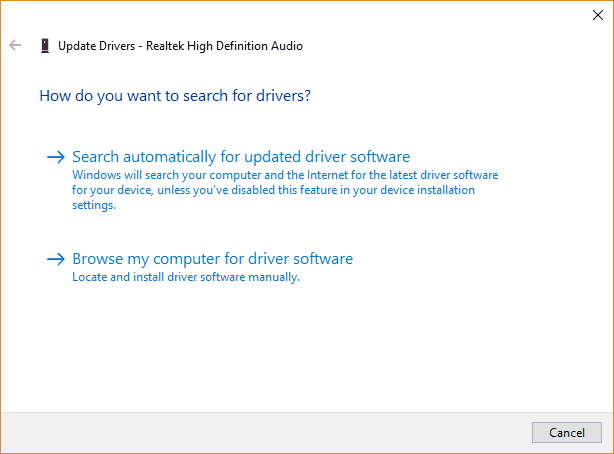 Right click on the driver, and from the menu that appears, select ‘Update driver’ option. 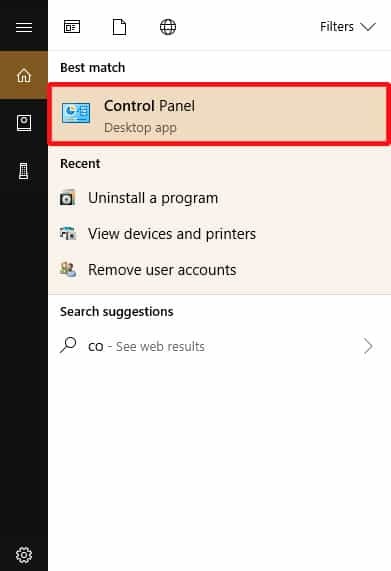 In the next screen, you’ll be presented with two options; Search automatically both online and on your PC for the latest driver software or ‘Browse your computer for the latest drivers’. It is recommended to select the first option as chances are high you are going to get the latest drivers online. 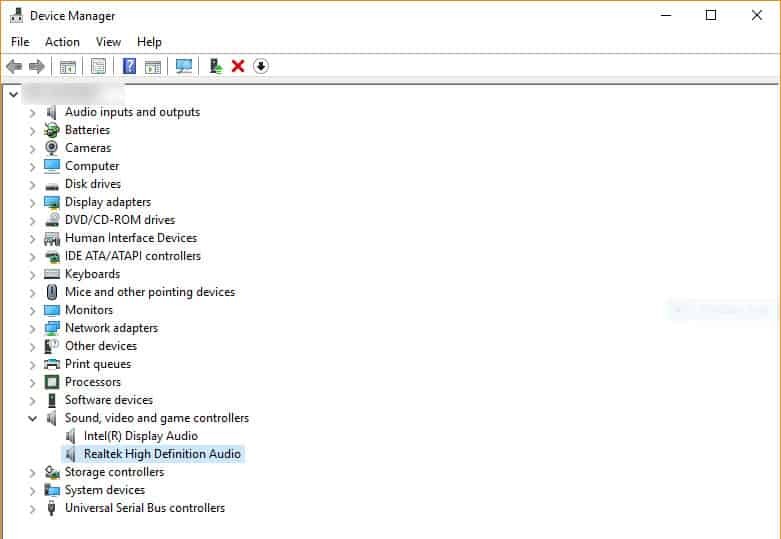 After searching and establishing the latest drivers for your device, Windows will prompt you to install it. In this scenario, as shown, best drivers have already been installed. Driver issues can also be manually fixed using other vendor tools such as Driver doctor and Driver talent. 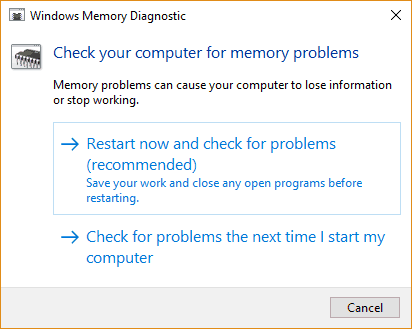 At this point, can decide to restart your PC to begin the RAM check process or wait up for the next restart. Upon completion of the test, results will be displayed. Should the memory module fail the test, an immediate replacement is advised because the module is irreparable. 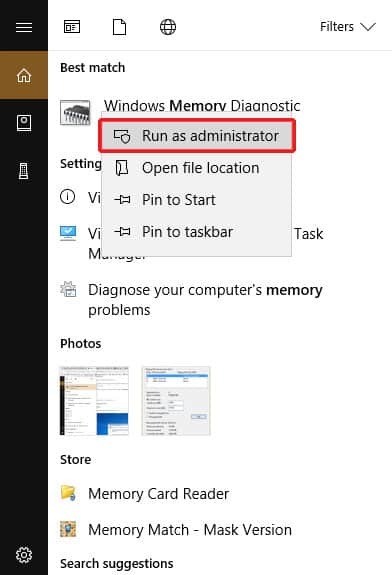 In addition to the built-in Windows memory diagnostic tool, there are other third-party memory testing applications which you can download online. These include Memtest86, which is free to download. In a summary, the UNEXPECTED KERNEL MODE TRAP blue screen error is a major pain to Windows 8 & 10 users and one of the best ways to pinpoint the cause is to trace back to the last changes made to the system. In most cases, likely changes will include download and installation of faulty or incompatible device drivers, installation of incompatible hardware devices, malware infection or faulty RAM. In case you are having the Blue screen error, you are invited to try the above solutions and let us know how it went.